Americans are afflicted with diseases of the digestive system. of the U.S. population have chronic digestive disorders. Americans suffer from disability due to Digestive disease, which is the second leading cause of disability in the U.S. When you want to let prospective patients know about your thriving Gastroenterology practice, it’s time to implement a digital marketing strategy that works. 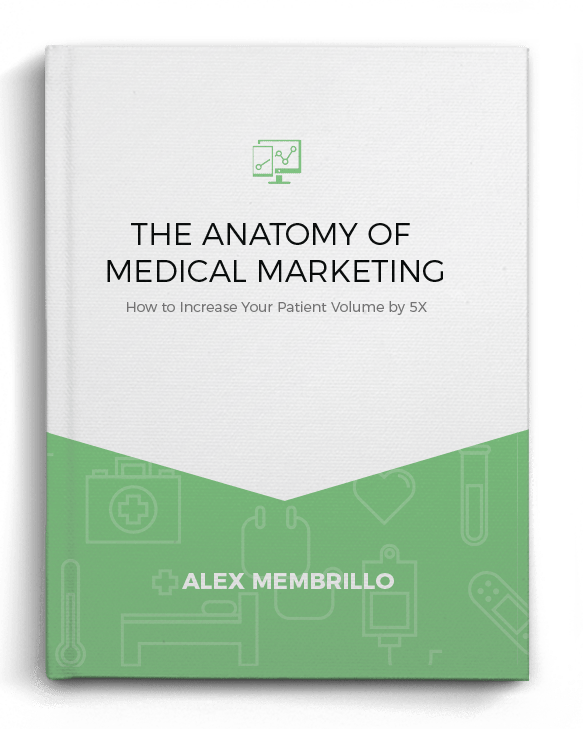 Digital marketing is an essential tool for growing your patient base in the competitive gastroenterology industry. Patients who need services will be able to find your facility through your excellent marketing and eye-catching website. Cardinal will help you stand out among the crowd and put you in front of potential patients. A professional website serves to grow your patient base by highlighting your facility and how you’re able to help treat patients’ gastroenterology needs. Great design creates a customized experience, including adding testimonials, insurance details, a booking engine, patient portal, and more. Sites are designed to be mobile friendly so patients looking for your services on mobile devices will have the information they need right at their finger tips. Over 3.6 Million Google searches occur for a Gastroenterologist each year in the U.S. In addition, each month over 22,000 people search for a Gastroenterologist Near Me. Search Engine Optimization (SEO) works to increase your websites rankings in organic search results. Our SEO strategy includes keyword planning, link building, and carefully worded content marketing designed to bring patients to your website who are searching online for your services. Good content is worded in a way that provides useful information to your readers, while at the same time gets you on top of search engine results. Cardinals’ Paid search solutions allows your website to show up first in searches, even when your website is brand new or lacking in SEO techniques. Your Paid Search campaign will target potential gastroenterology patients actively searching for what you do. Therefore, this strategy puts you in front of patients looking for your services right away. Ad bid prices start as low as less an $1 per click. For maximum search coverage, you can combine this strategy with your organic search efforts for even more online visibility. Millions of people use social media platforms, such as Facebook everyday. Cardinal offers social advertising that utilizes the power of social media to grow your gastroenterology patient base, provide patients with useful information, and grows your brand online. By advertising on social meaning, you are reaching potential patients where they spend most of their time online. Users can be targeted based on age, location, gender, and more. Cardinals is experienced in designing medical websites for gastroenterology practices. Quality web design gives you a professional, easy to navigate website that provides patients with the information they need about your gastroenterology practice to make an informed choice. Your website needs to stand out among the crowd in order to attract the attention of patients and to provide an easy experience for users. Cardinal offers management of your gastroenterology practice’s online reputation. We work to help you to reduce negative feedback received unfairly and to build up your positive reviews on social media and business review websites such as Zocdoc, Healthgrades, and Google. 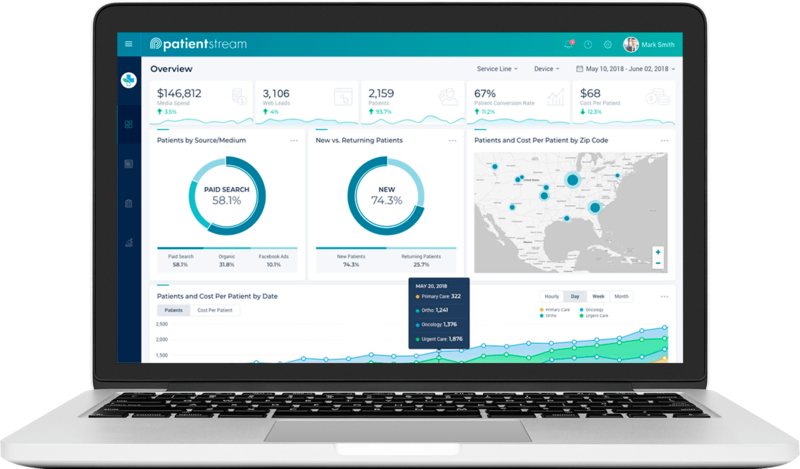 Your reputation matters, and paying attention to the your online reputation can make a big difference in your overall patient retention rate. When you are trying to run a busy gastroenterology practice, it’s time to let the power of the internet help you attract and retain patients. Through powerful website design, SEO and paid search, you will have the thriving practice you want. Call Cardinal today to learn how we can help ignite the growth of your gastroenterology practice.